sleeps 2-3 people. 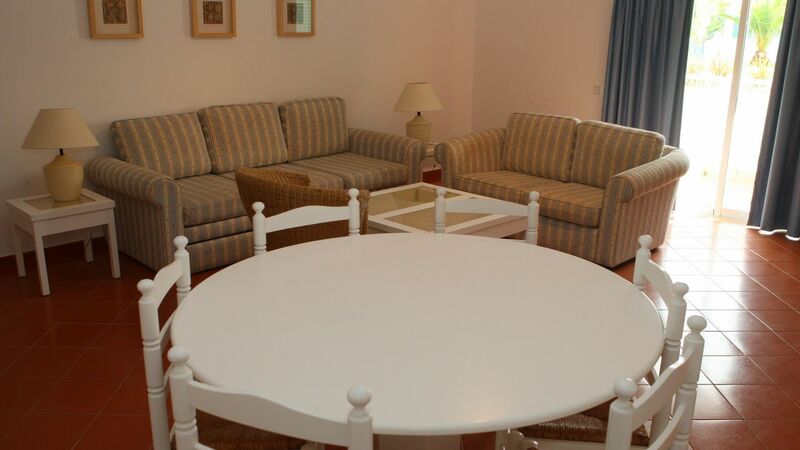 These 1-bedroom & apartments are also equipped with living room with sofa bed for the 3rd person. 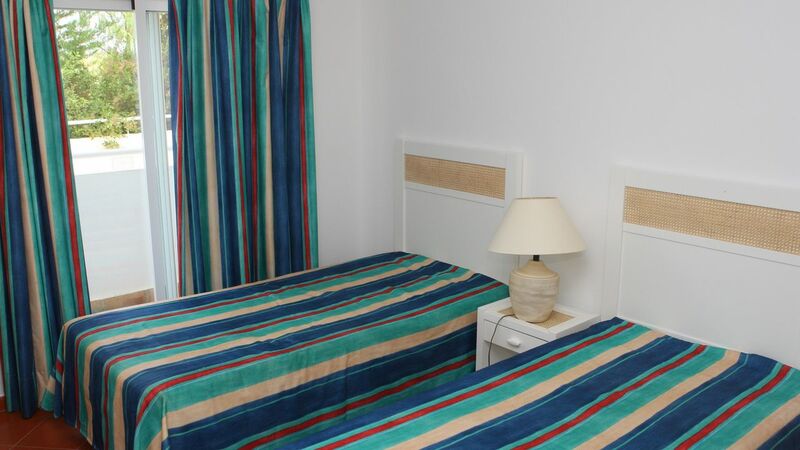 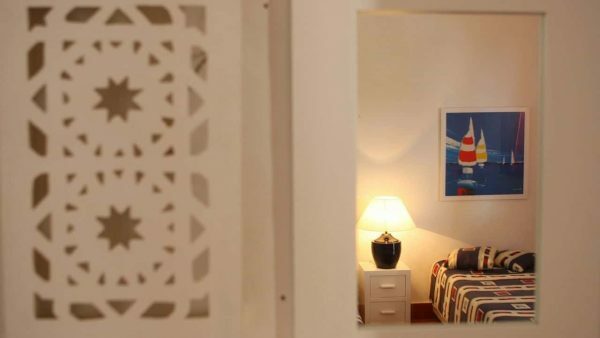 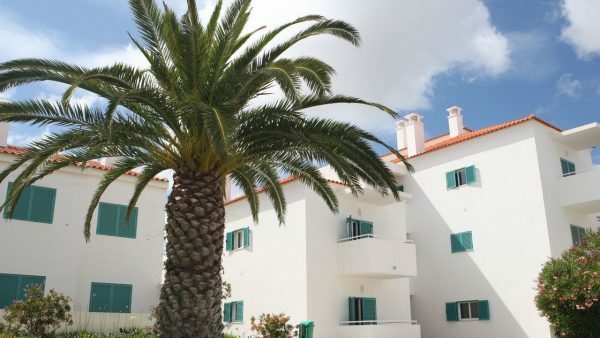 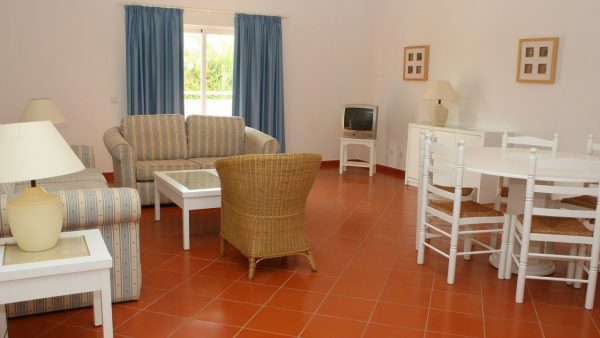 The location of this This spacious, comfortable traditionally decorated Portuguese style 1 Bedroom apartment is Excellent!